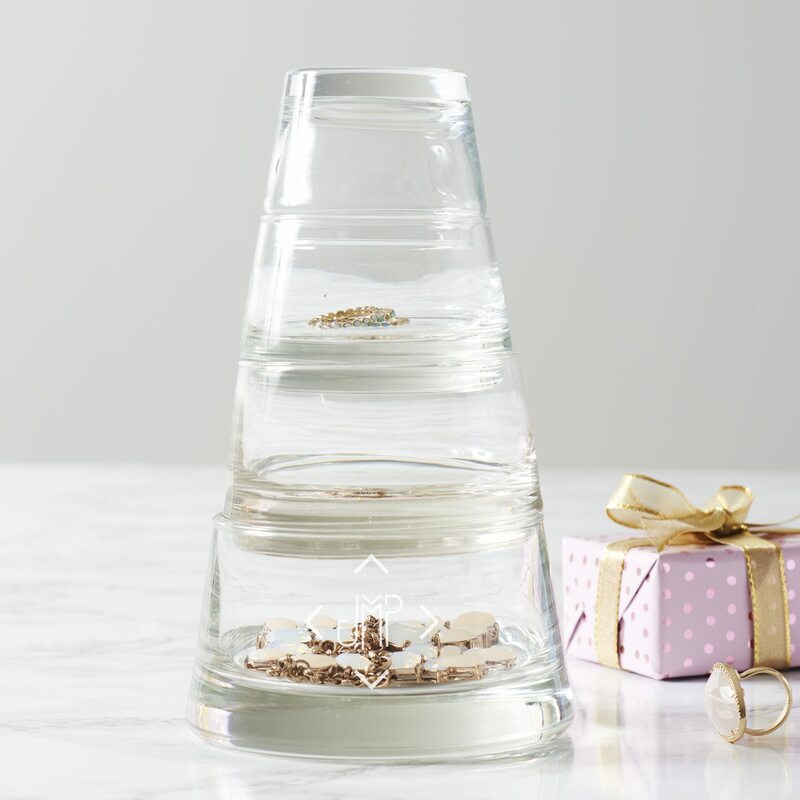 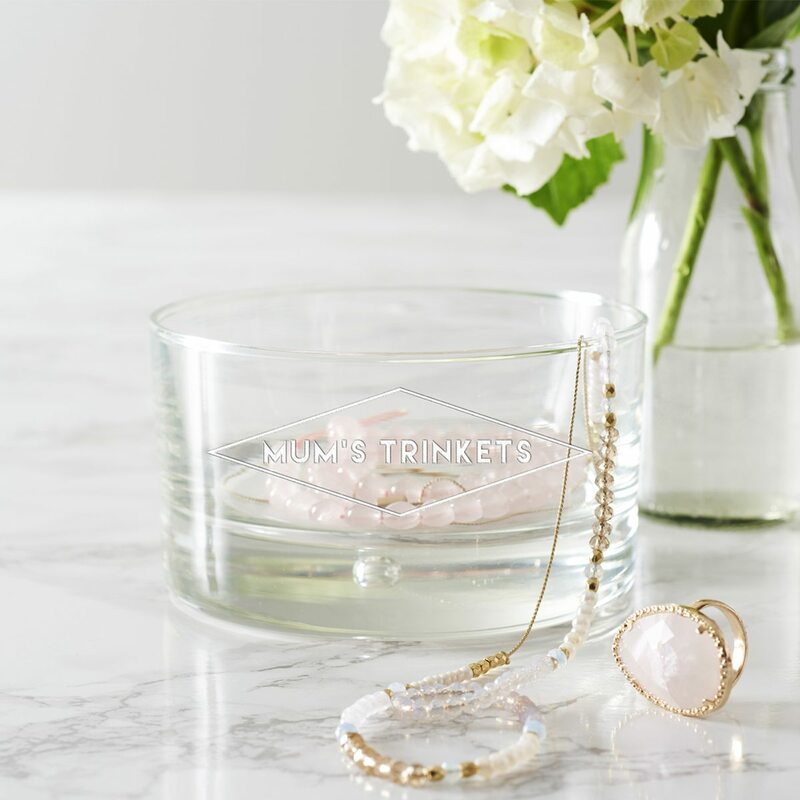 Keep your trinkets safe with this glass jewellery storage tower. 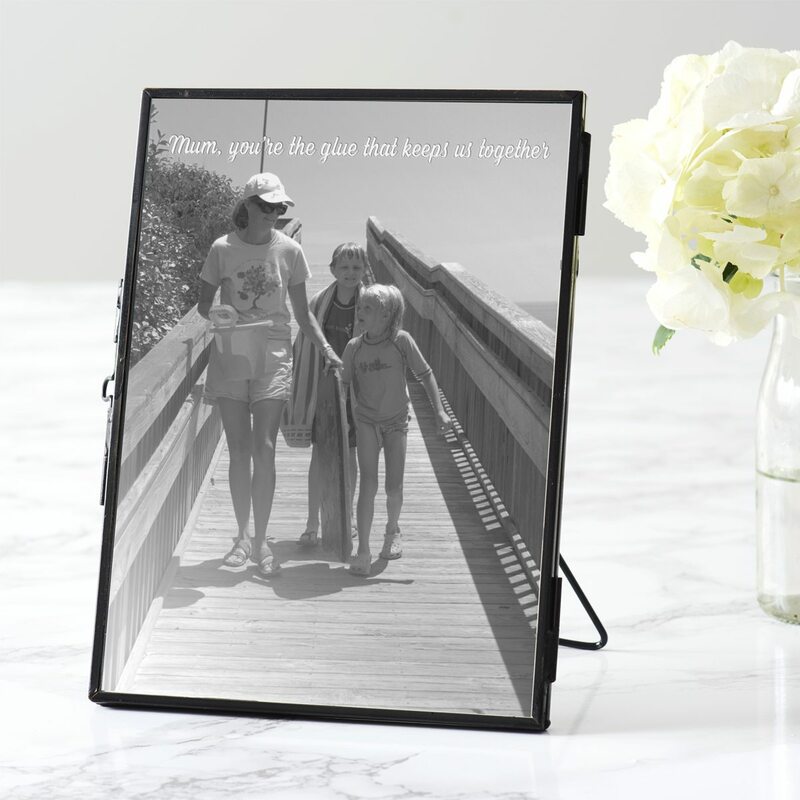 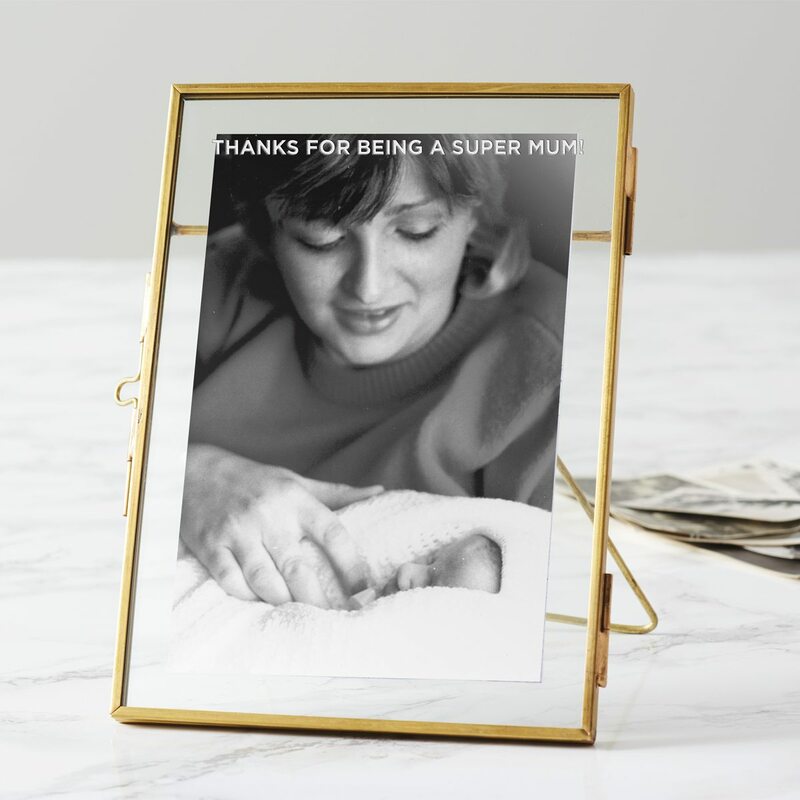 This chic personalised black frame for mums is perfect as a Mother’s Day gift. 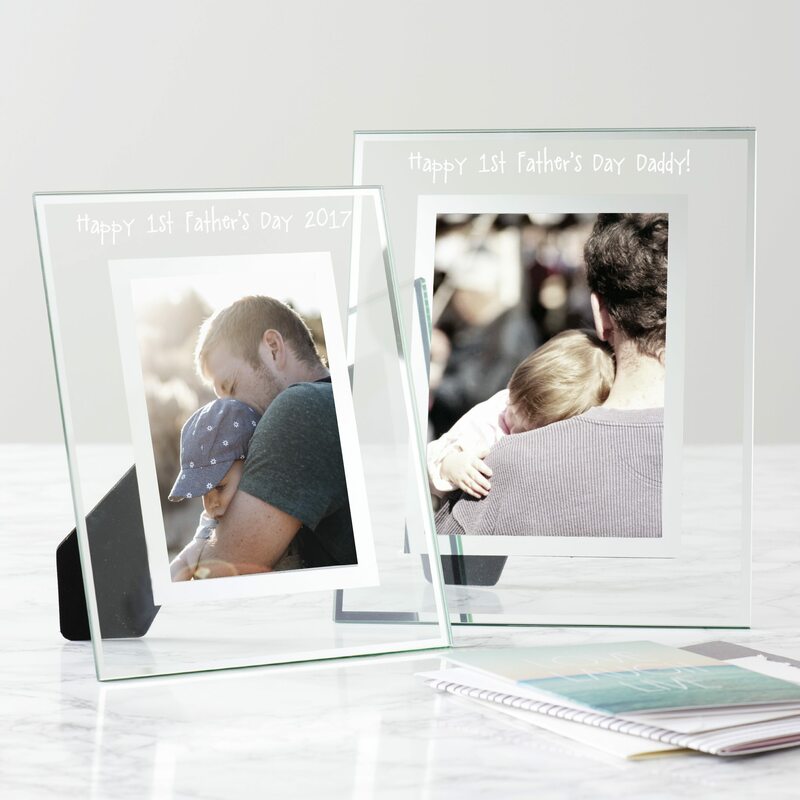 A thoughtful personalised gift for someone who is celebrating their first Father’s day. 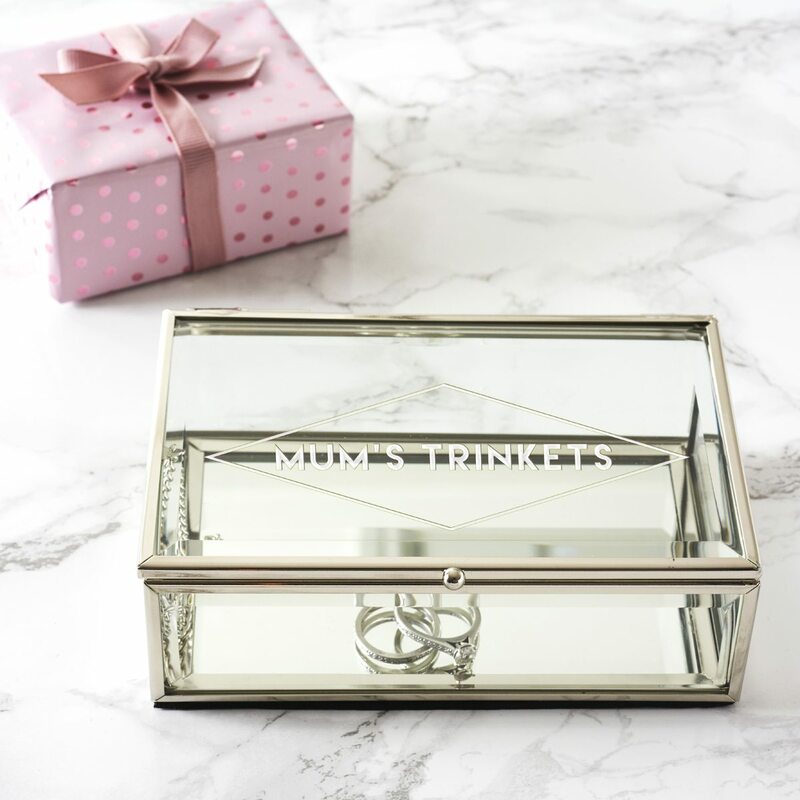 Keep your precious trinkets safe in this personalised jewellery box. 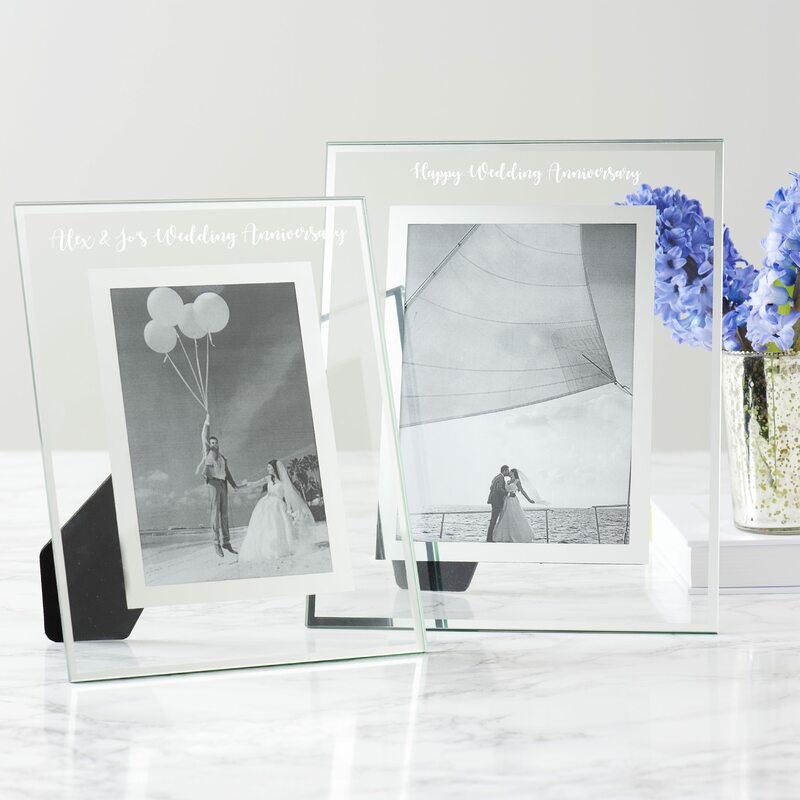 A personalised picture frame to celebrate a special anniversary. 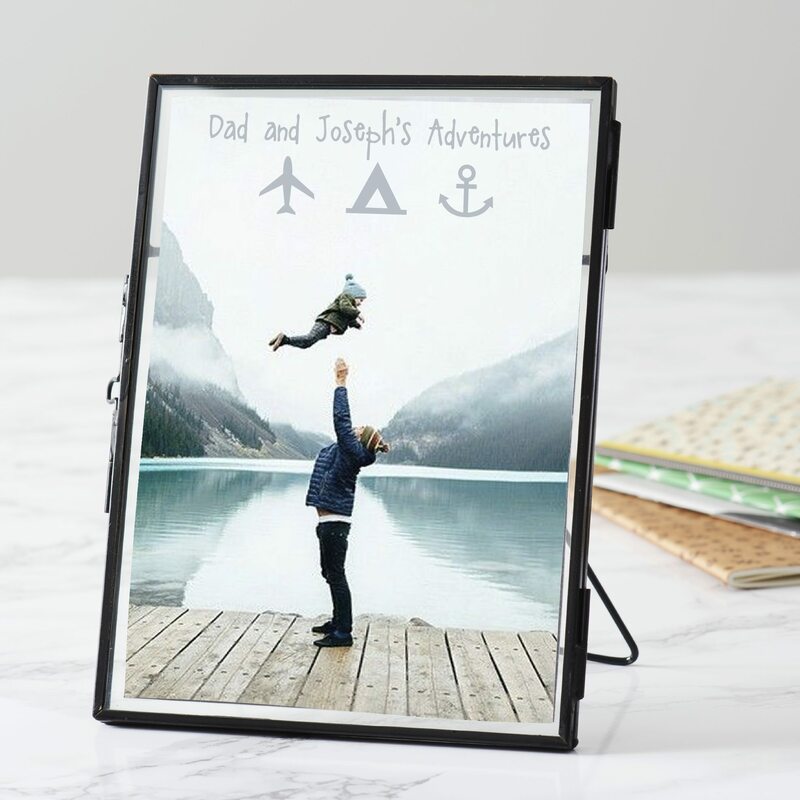 Give your dad a personalised photoframe that he will treasure for years to come. 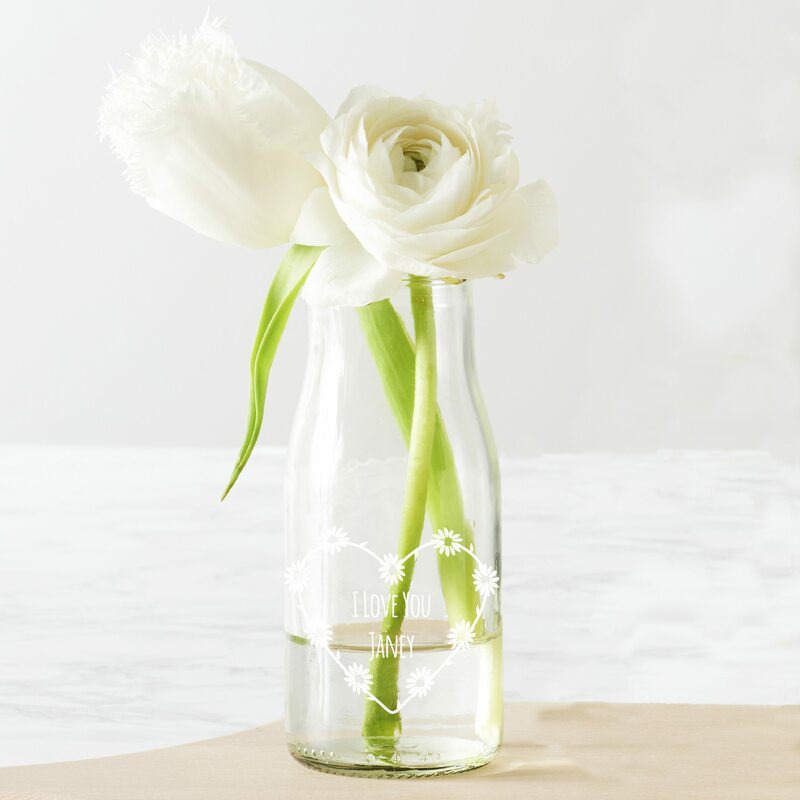 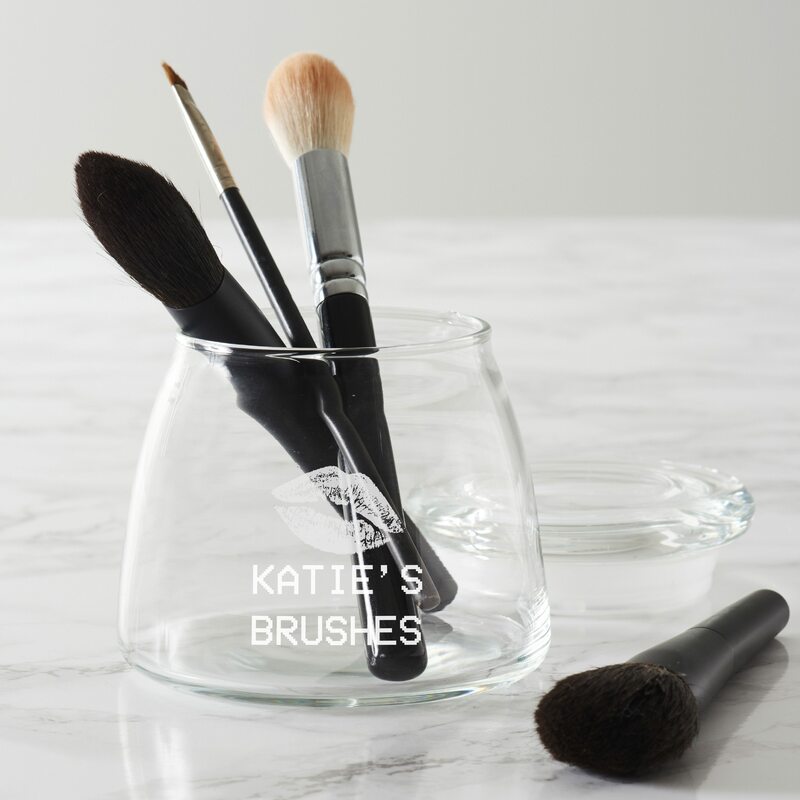 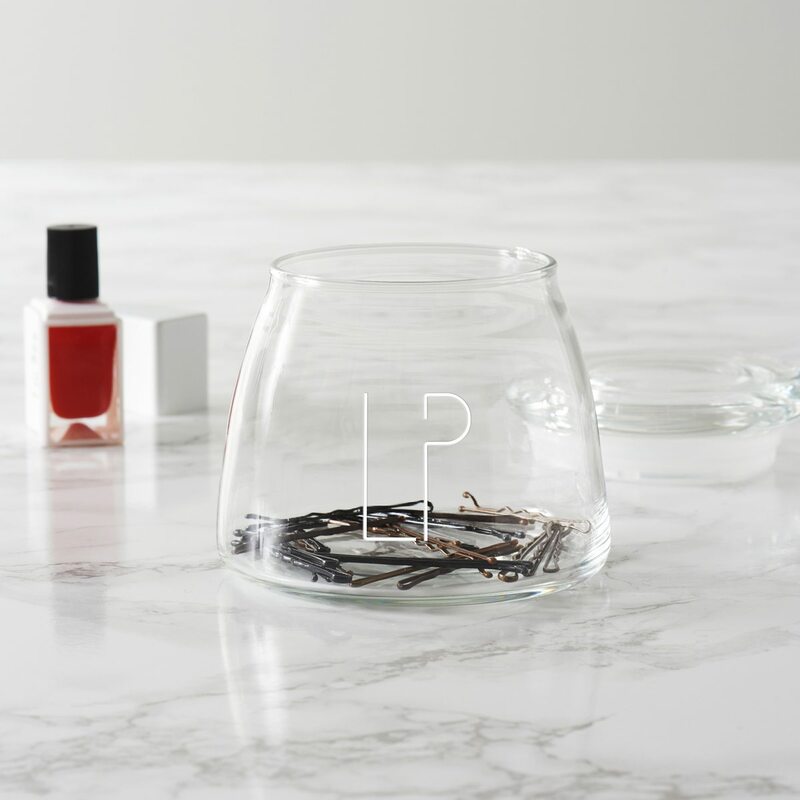 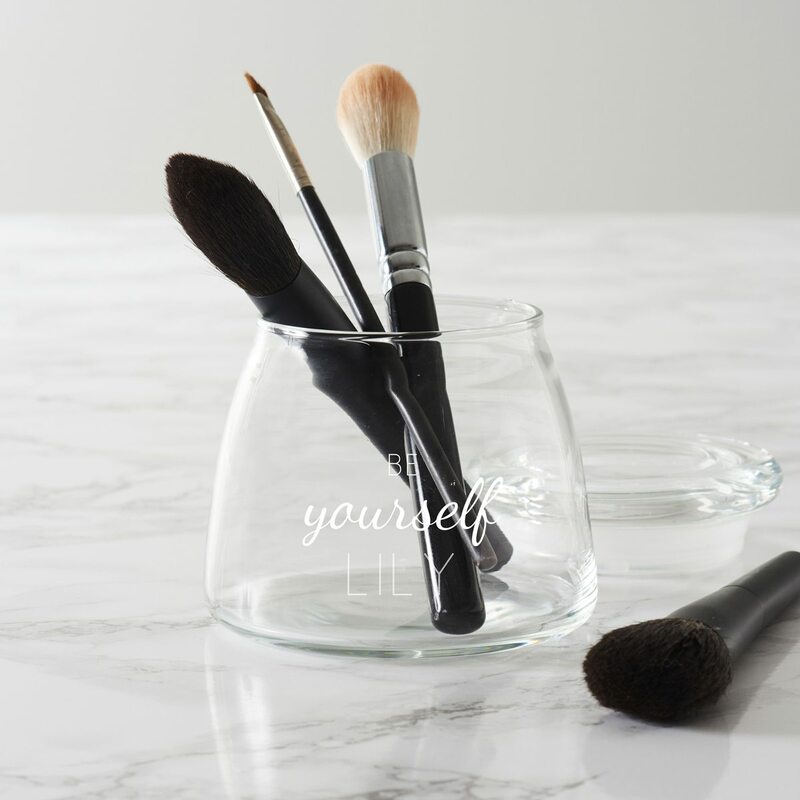 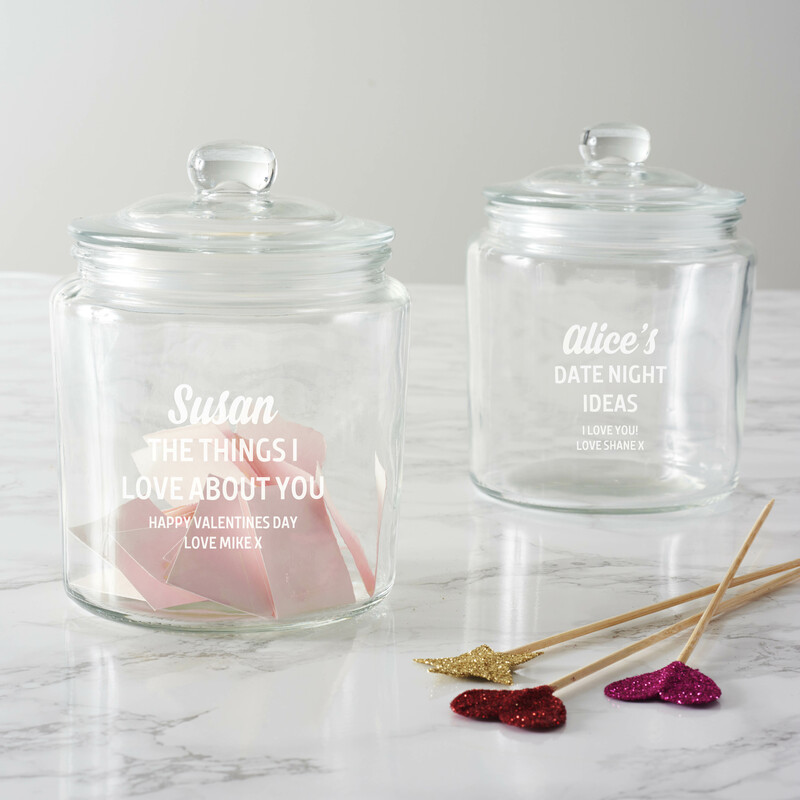 Stay organised with this personalised beauty storage jar. 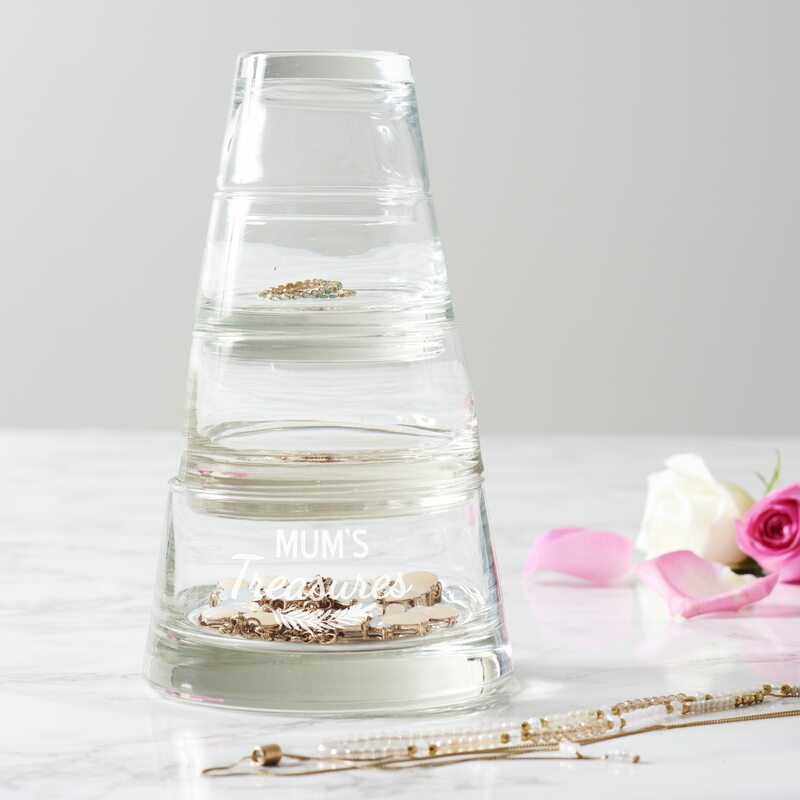 This personalised jewellery storage tower would be a lovely addition to a dressing table. 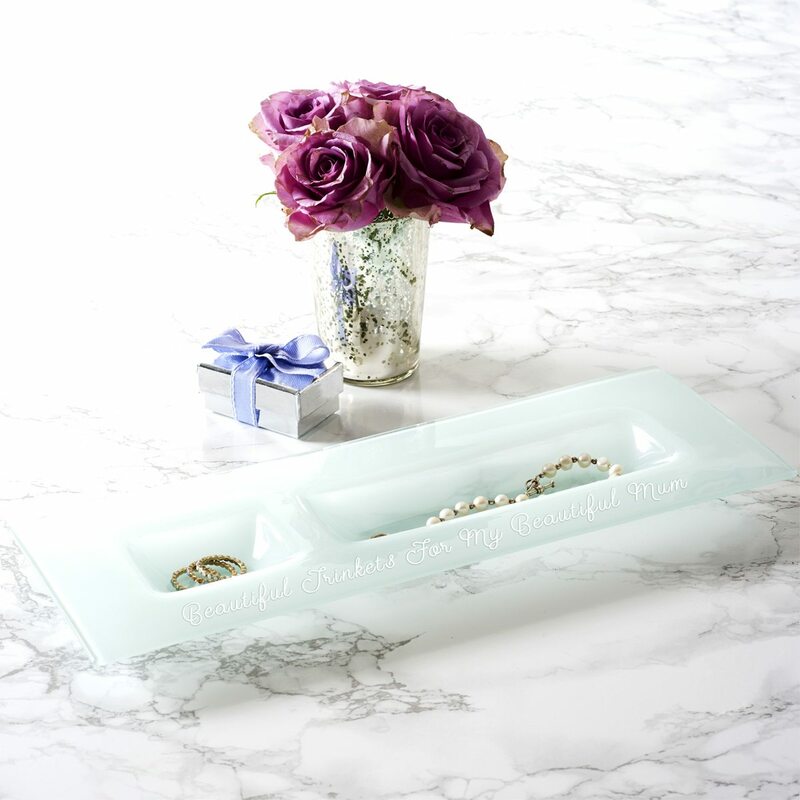 This frosted personalised trinket plate would make a beautiful addition to any dressing table. 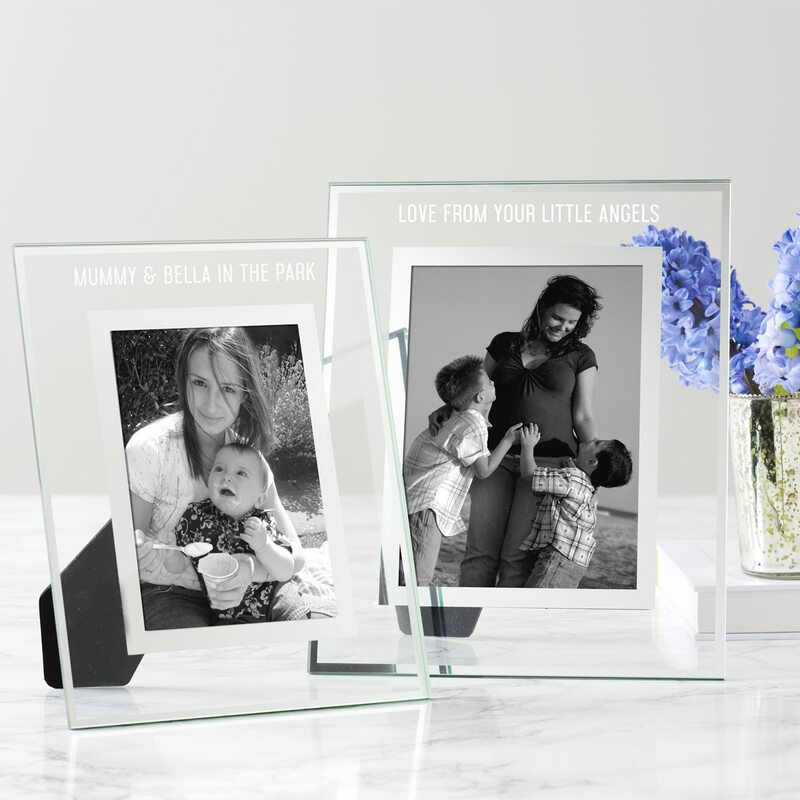 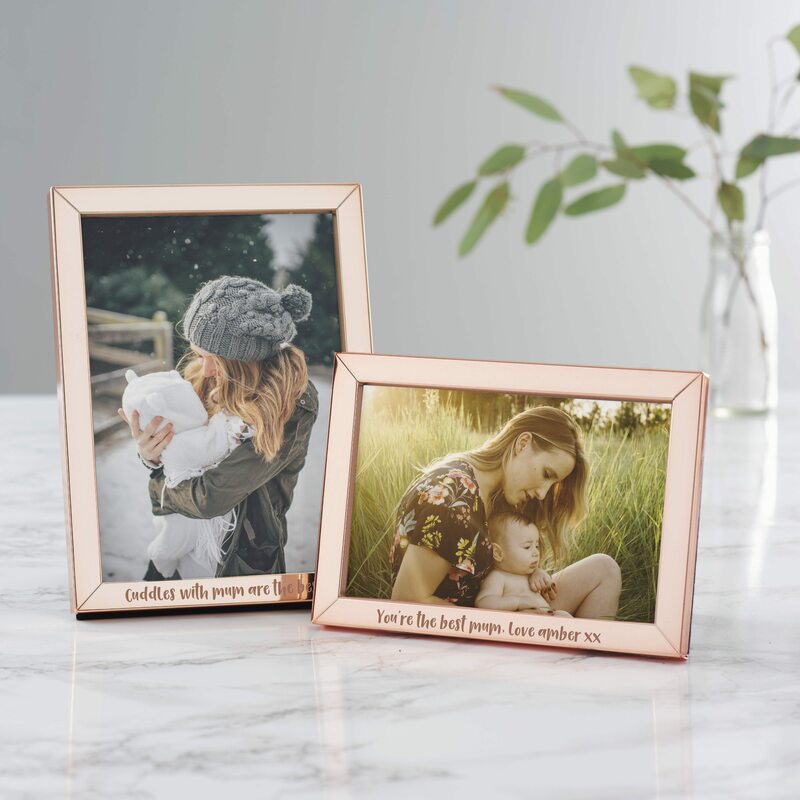 A personalised rose gold photo frame is the perfect gift for Mother’s Day. 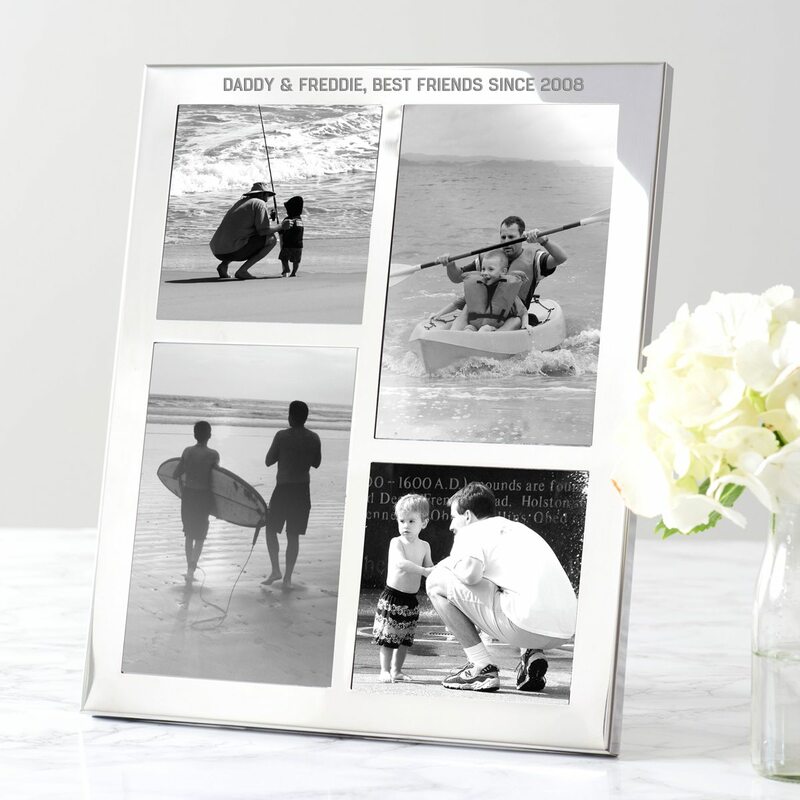 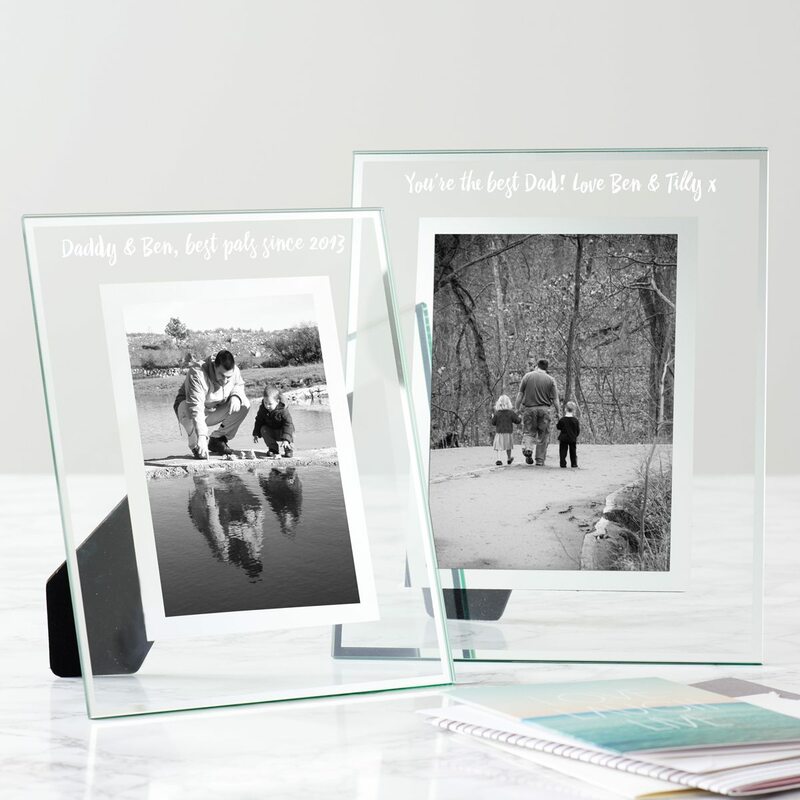 This personalised multi frame for dads would make a thoughtful, personal gift.